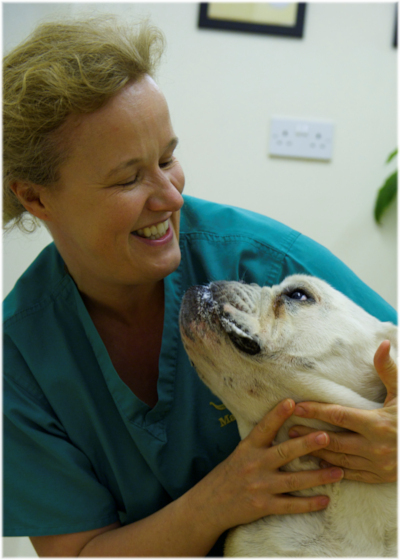 Viking Vets - Charlotte Blake - Your local vet based at Chevening, Station Road, Henbury, Bristol BS10 7QQ. Charlotte started as an Animal Nursing Assistant at a veterinary hospital in Bristol in 2008 and gained a distinction in this. She then continued her nursing and qualified in January 2012. She also was promoted to Deputy head nurse but this took her away from doing what she loved. So she decided to get back into nursing. 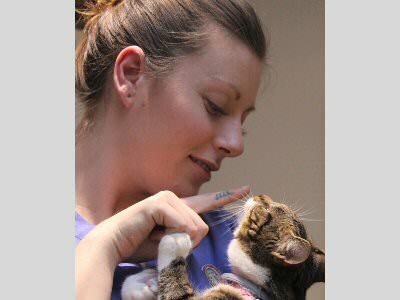 She is currently running our diabetic clinics, is second rabbit and kitten nurse, and is also helping with weight clinics. She enjoys all aspects of nursing. Charlotte owns a lot of different pets, 7 cats, 2 rabbits and enjoys keeping tropical fish. In her spare time Charlotte enjoys growing her own vegetables, baking, going on holiday and enjoying meals out with friends and family.